Summary: Eraser is always cleaning up everyone else’s mistakes. Except for Ruler and Pencil Sharpener, none of the other school supplies seem to appreciate her. 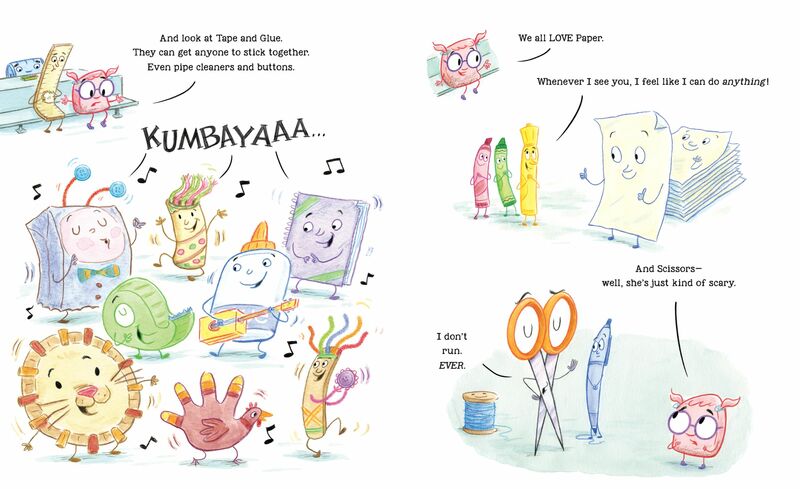 They all love how sharp Pencil is and how Tape and Glue help everyone stick together. Eraser wants to create so that she can shine like the others. She decides to give it a try, but it’s not until the rubber meets the road that Eraser begins to understand a whole lot about herself. 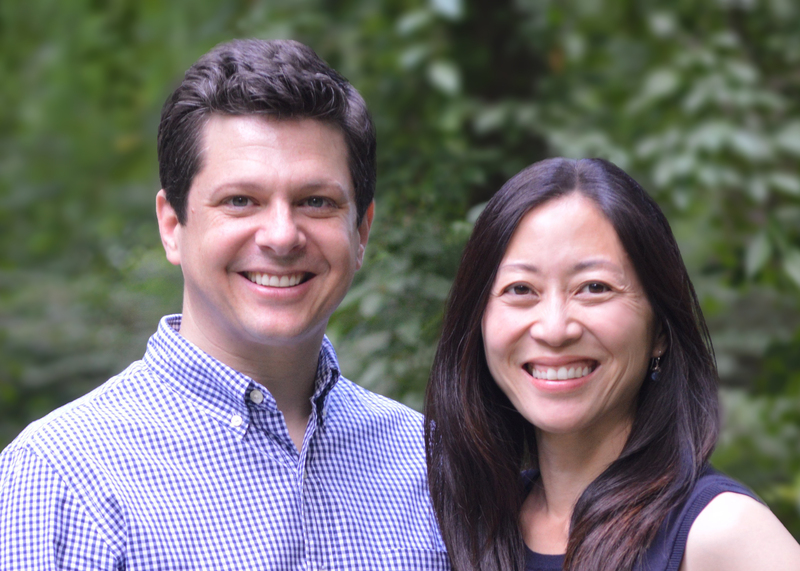 About the Creators: Anna Kang and Christopher Weyant are the creators of Theodor Seuss Geisel Award winner You Are (Not) Small and its follow-ups That’s (Not) Mineand I Am (Not) Scared. Christopher’s work can be seen routinely in The New Yorker magazine and his cartoons are syndicated worldwide. As an author, Anna regularly goes through first, second, and third drafts. Chris wears down many erasers while making his art. This husband-and-wife team lives in New Jersey with their two daughters and their rescue dog. Visit them at www.annakang.com and www.christopherweyant.com. Ricki’s Review: I love this author-illustrator team. Every book that they’ve written has been brilliant. This book offers readers a glimpse inside the mind of the lesser-known characters in life. It forces us to think about who we are overlooking and who deserves more praise. It’s easy to get caught up in our own lives and the lives of those who are close to us, and we often forget to consider those who feel distant to us. My son and I talked about this together, and he said there are some kids at school that he doesn’t talk with often. I asked him what this book taught him, and he said that it reminded him to talk with more friends in his class and to be kind. With a valuable message and a powerful punch, this book is sure to become a favorite in classrooms. Kellee’s Review: There are times in all of our lives that we question our purpose. Someone louder, prettier, more aggressive, or different than you may get recognition where you don’t even though you feel you deserve it. But it is all about valuing yourself and showing others that value, but we don’t need others to tell us our worth. That is what Eraser teaches us. 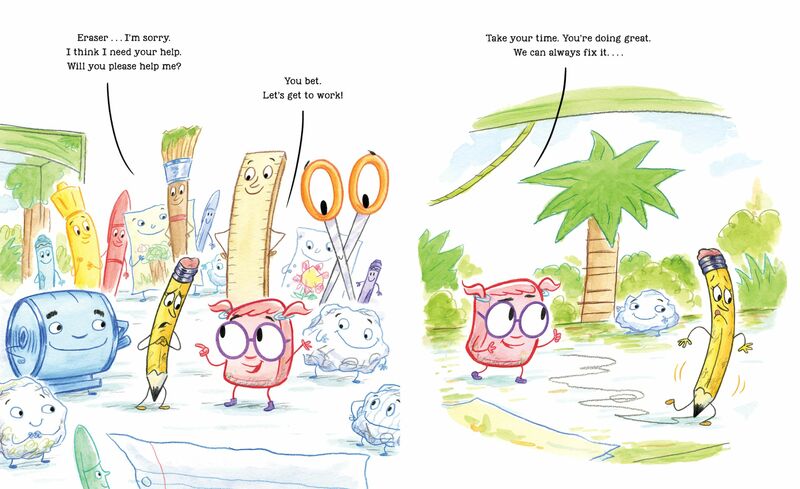 When we finished, Trent said that Pencil learned that she needed help and Eraser learned she IS important. If that isn’t a message that I want my son to learn, I don’t know what is. Oh, and it is quite funny sometimes, and like Kang & Weyant’s other books, it is told in dialogue only so the illustrations play a big part in the telling of the story. Teachers’ Tools for Navigation: Teachers might give students a list of the names of all of the students in their class. The students might look through this list and ask themselves, “Who do I talk to often? Who could I get to know more? 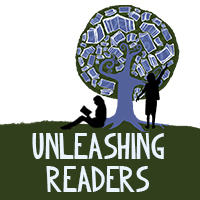 Do I show every person on this list that they matter?” This activity connects well with the theme of the book and reminds students to support others in their world. 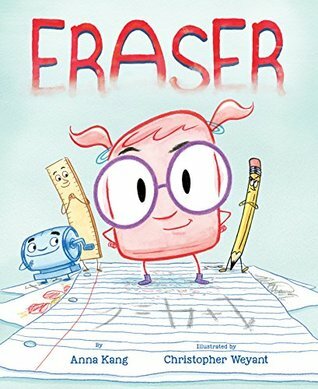 How does Eraser’s feelings change throughout the book? What causes these changes? How do the other school supplies act toward Eraser? Does this remind you of any instances in your life? What is the message of the book? What does it teach us? I keep seeing this everywhere, sounds like a terrific must-read! Thanks Kellee & Ricki! This looks so cute and a great discussion book. I would love to win a copy. Thanks for the chance!! 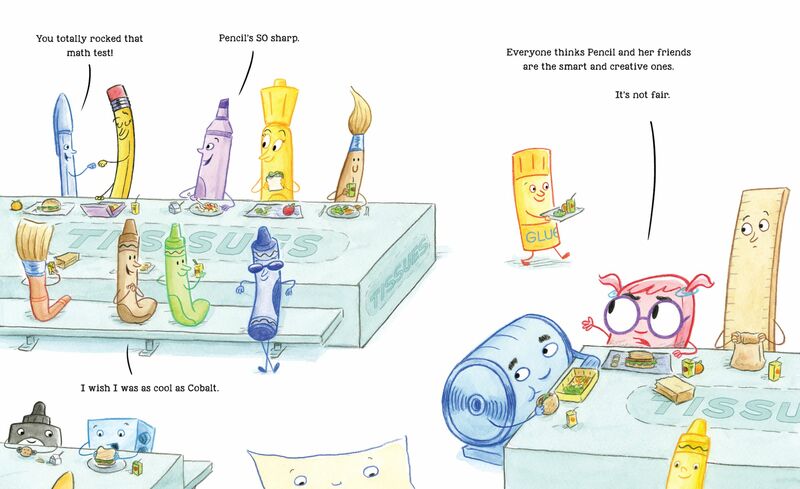 “After reading this review, what are you most excited about?” This book sounds very fun, and has lively illustrations! 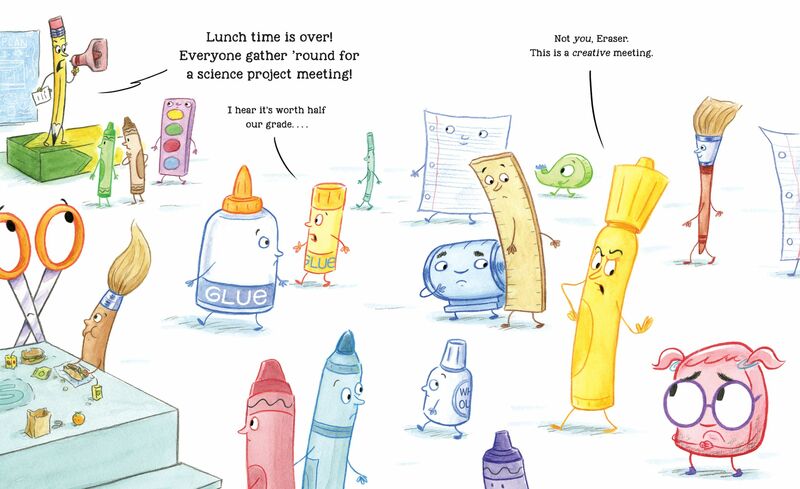 Looks like a clever book that would be fun to share with young readers!